Harry and Bertha Rowell's legacy began in the late 1910's in Hayward, California. A native from England, Harry Rowell jumped ship from HMS Royal Navy in Canada and landed in California. 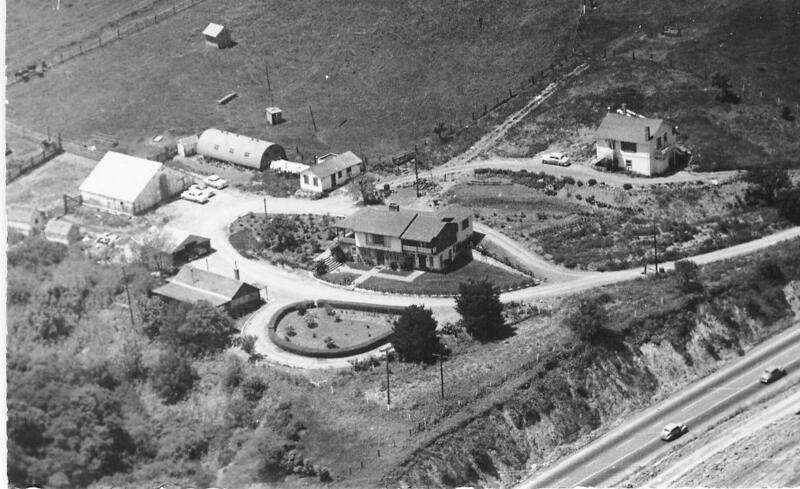 Working odd jobs as a dairyman and a boxer and tallow driver, Harry & Bertha started the Rowell Ranch located in the Dublin Canyon, in Dublin, California. From their hard work came the Hayward Rodeo, now the Rowell Ranch Rodeo. 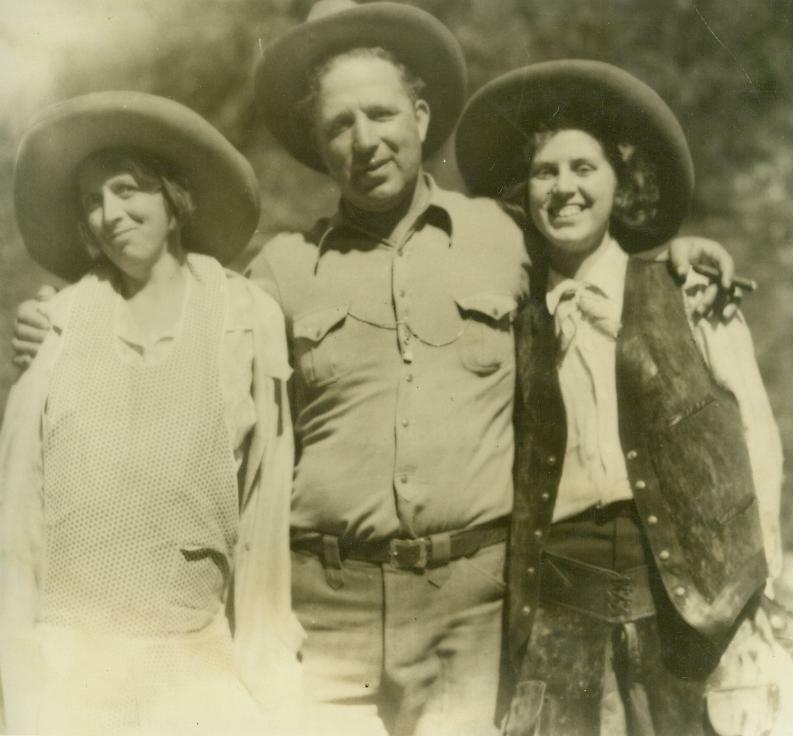 Harry and Bertha along with their daughter Elizabeth, started a legacy rich in the American West and the American Dream. Harry Rowell is credited with being "The Rodeo King of the West" and was instrumental in making the Sport of Rodeo what it is today. Harry Rowell was a stock contractor for the Cowboy's Turtle Association, held stock contractor's license #1 for the Rodeo Cowboy's Association (the RCA which preceded the PRCA) and the Professional Rodeo Cowboy's Association (PRCA). Harry Rowell also started the Grand National Rodeo that is now held every year at the San Francisco Cow Palace. Harry Rowell has been inducted into both the Pro Rodeo Hall of Fame in Colorado Springs, Colorado and into The Cowboy Hall of Fame in Oklahoma City, Oklahoma. Harry and Bertha's immediate and extended family have a colorful, wonderful, and absolutely amazing story to tell. So, if you are a true blue American Cowboy or just someone who is interested in a family rich in American legacy and the culture of the West, then read on and enjoy!!! This website is dedicated to the "unknown" members of Harry Rowell's Family. Very little has ever been mentioned about Harry's first family. 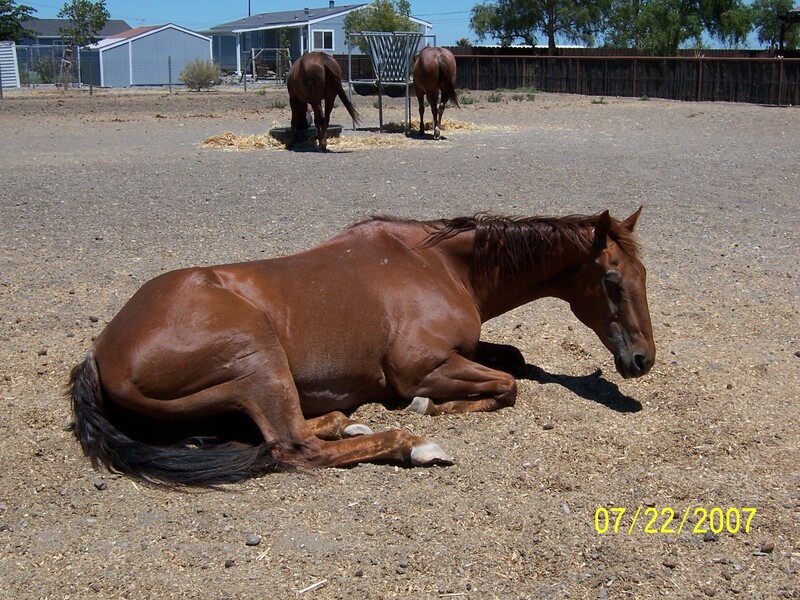 This website is about those family members and friends that worked with Harry Rowell in building The Rowell Ranch and the Rowell Ranch Rodeo formerly known as The Hayward Rodeo.